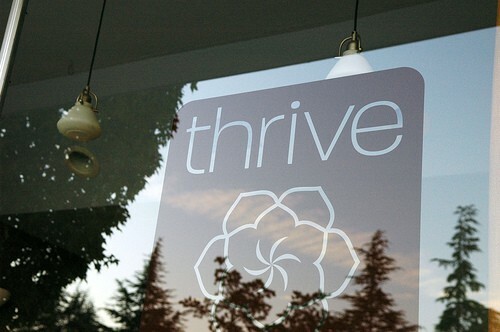 Thrive (verb) – grow vigorously; make steady progress. A few years back, I found myself stuck in a rut. It wasn’t that I was living destructively, nor was I unhappy. But I was just drifting. And the thing about drifting is we don’t just sit there, we go backward not forward. When you shut off the engine of a boat in the middle of a lake, the boat drifts – and it usually drifts away from your destination. If we desire to lead effectively, then we need to be intentional about thriving. Now thriving does not mean perfection; rather it involves movement and steady progress. 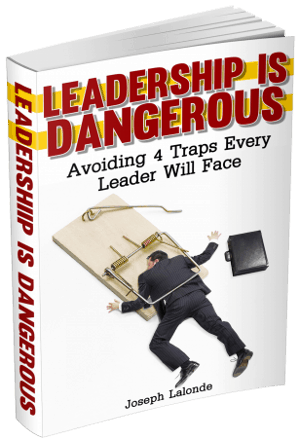 You’ve heard it said: if you’re not reading, you aren’t leading. As you read, keep a list of quotes that stick out to you. I do this on my notes app on my smart phone. I’m constantly adding new quotes and then use them in my blogs, writing, or just for personal use. 2. Learn from your failures. John Maxwell’s leadership principal of failing forward is timeless. Mistakes are inevitable; it’s what we do about them that empowers us to thrive. I talk about this idea in my book It’s Possible: How To Thrive, Not Just Survive, which just released last week. I use the term “Destiny Deterrent.” A Destiny Deterrent are those things that hinder our progress and growth. It could be an emotional issue, time management – you name it. The key is to identify it and then do something to change. This goes along with my last point. Knowledge, of course, is powerful. But knowledge alone is not enough. We need to take action – to progress – or our knowledge is useless. The second section of my book, entitled, Refuse to Settle, is all about this idea. We must make a resolve, often several, if we are to see change. Thriving cannot be done individually. Although Western culture prizes itself on individual effort, it’s simply not effective for growth. We need others who are a long with us on the journey of life. Joseph and I, along with a few others, are part of a group where we share ideas, talk about what we’re working on, and encourage each other. Find one or a few people whom you trust, where you can be encouraged and accountable to grow. Question: What are some other ways we can thrive? Please share your thoughts in the comment section below. This is a guest post by Dave Arnold. Dave writes at Reflections From The Alley and it’s always a guaranteed good read. Note: Dave’s book came out on Monday, Feb. 17 and the free bonuses he offered officially ended on Sunday, Feb. 23 at midnight. However, Dave will make the bonuses available if you purchase the book and (1) mention in the comment you did so, and (2) write your email in the comments or email Dave at davejarnold16@gmail.com.